Working out at the gym, for those of us not obsessed with “getting in the zone,” and other such nonsense, is usually a bit of a chore. 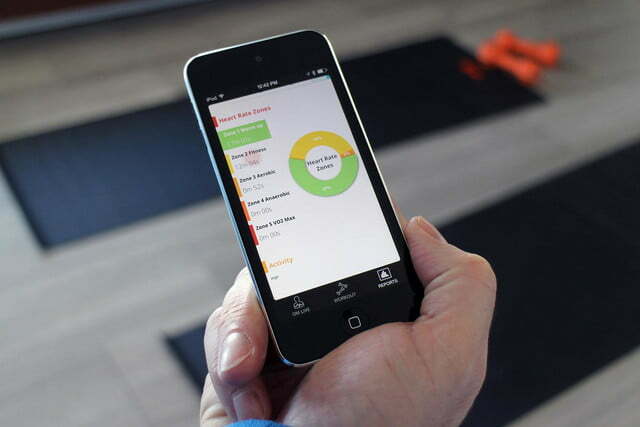 Getting a personal trainer provides an invaluable source of motivation and accountability, with the added bonus of a custom-tailored workout plan. Except we have to go to the gym to see them, when they’re often busy with other people, or not there at all. 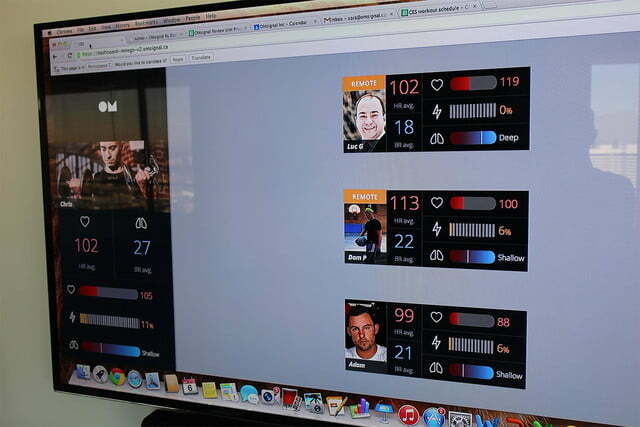 Well, we’ve met Personal Trainer 2.0, and he’s a fitter, less scary version of Big Brother. He’s there when you need him, and not just at the gym. 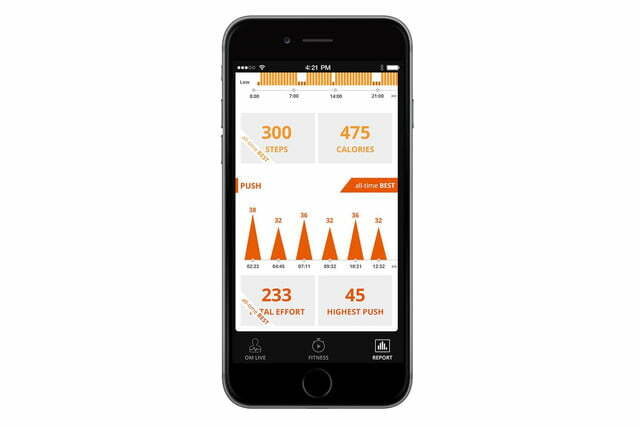 Plus, you get an even more personalized workout plan; because not only does he know more about your fitness levels than ever before, he’s also fully aware when you’re not trying hard enough, or pushing too hard. 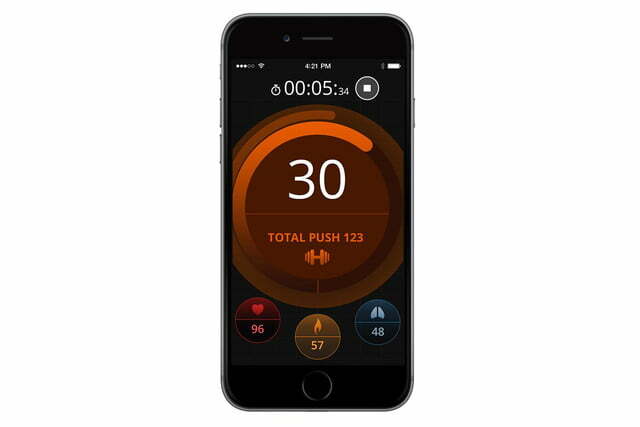 It’s all courtesy of OmSignal, a firm which up until now produced a range of biometric shirts that monitor heart rate, breathing, movement, intensity, calories burned, and what’s known as “push,” which is a measurement of your total effort. 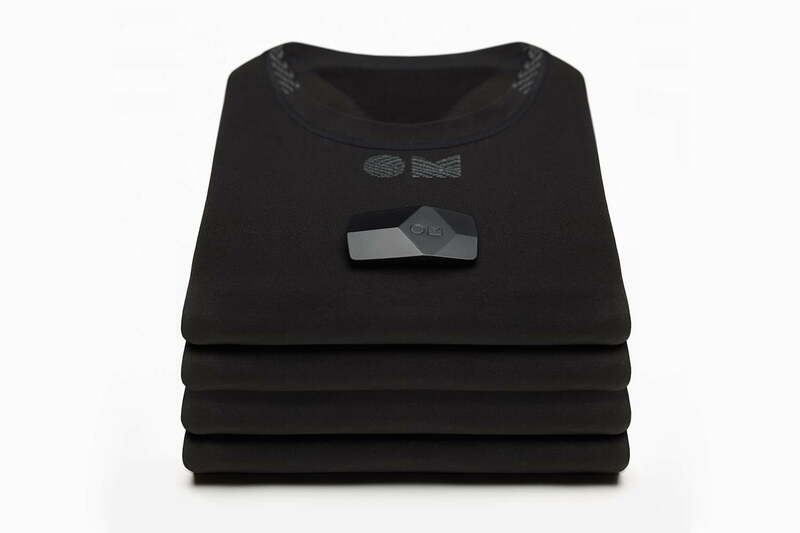 The OmSignal shirt looks like a regular compression t-shirt or vest, but the special fibers woven into its collect data, sends it to a small box, and onto your phone. 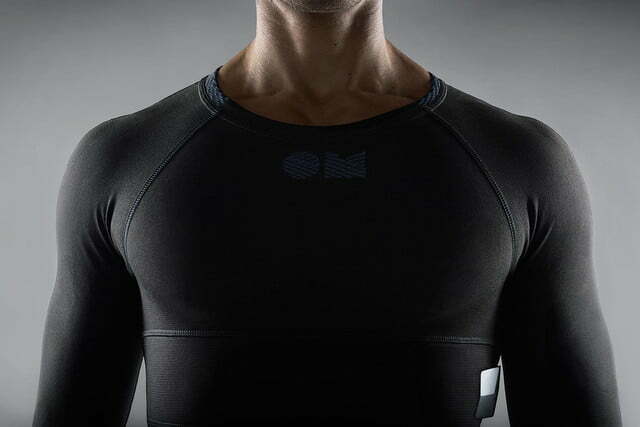 OmSignal’s shirts are cool on their own, and can be quite happily used by individuals, but now, OmSignal has announced a complete training program based around its tech fitness wear. 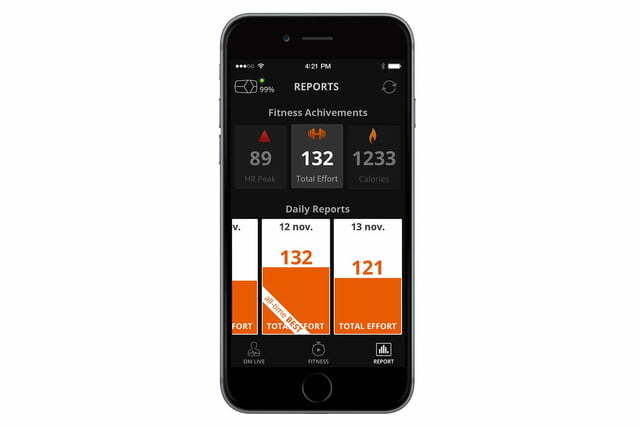 All the data can be shared and monitored by your chosen personal trainer, remotely, and used for one-on-one, or group training sessions. 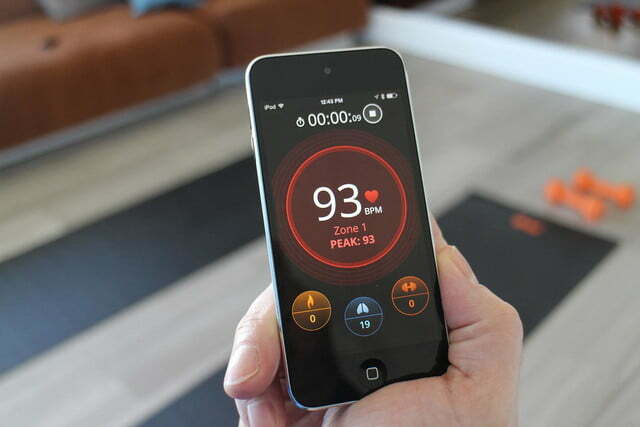 Potentially, this can take place in a gym, but it could just as easily be done at home. 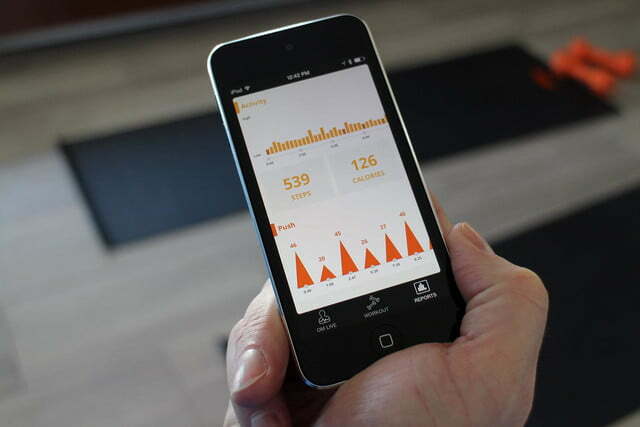 Your trainer can keep track of your workouts even when he’s not directly involved. 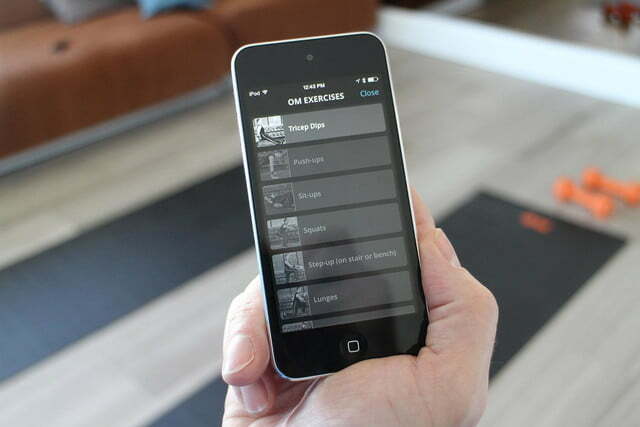 We got a demonstration of how the program works in a Las Vegas hotel room, with only a few free weights and a yoga mat. The trainer leading the session had one participant in the room, while another two were video calling in from Montreal on a computer in the corner. 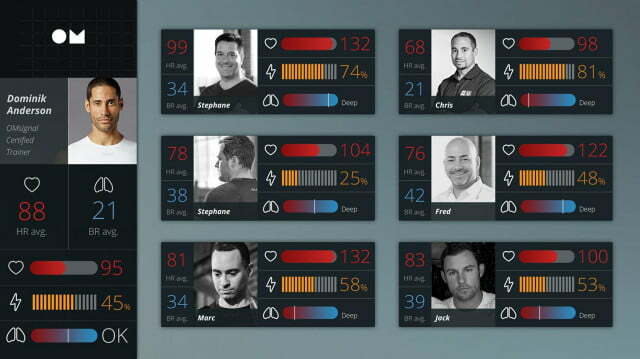 Everyone wore OmSignal’s shirt, and their live stats displayed on a large TV screen. 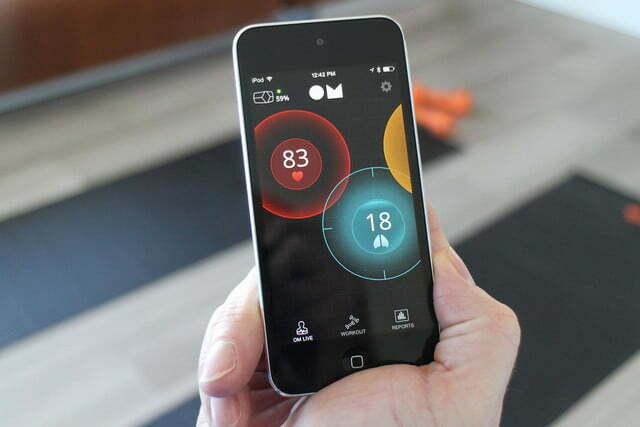 A 20-minute session followed, culminating in a competition to see who could get their heart rate over a certain level first. It was fast-paced, intense, and best of all, fun. 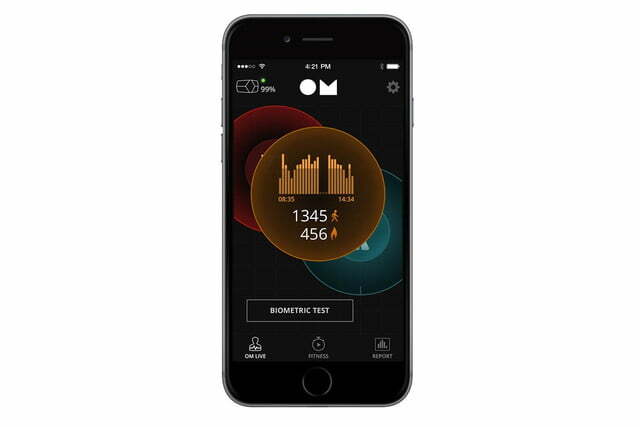 On an individual basis, under OmSignal’s plan, your trainer can keep track of your workouts even when he’s not directly involved. The comprehensive readouts mean there will be no hiding when you flake out halfway through, or pushed so hard an ambulance had to be called. It’s great for those who don’t enjoy the gym environment, or just can’t get to one on a regular basis, but want the benefits associated with a personal trainer. 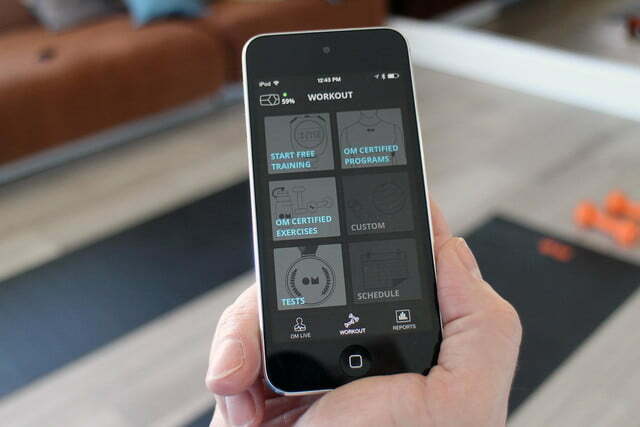 It also gives you the freedom to choose the right trainer, because there’s no geographic restriction anymore. 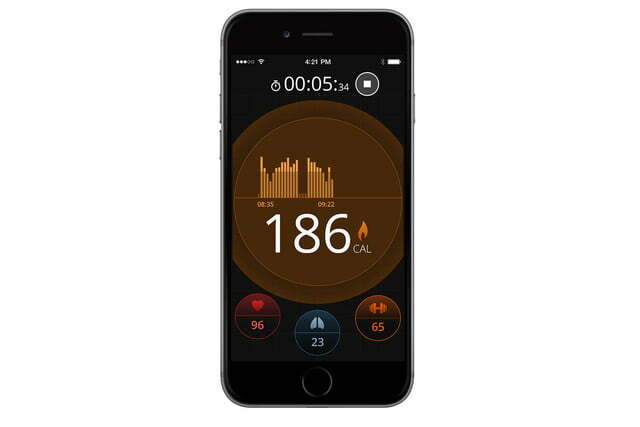 OmSignal will be certifying trainers, gyms, and health studios, so they’re fully conversant with the technology used, and able to design workouts which make best use of it. 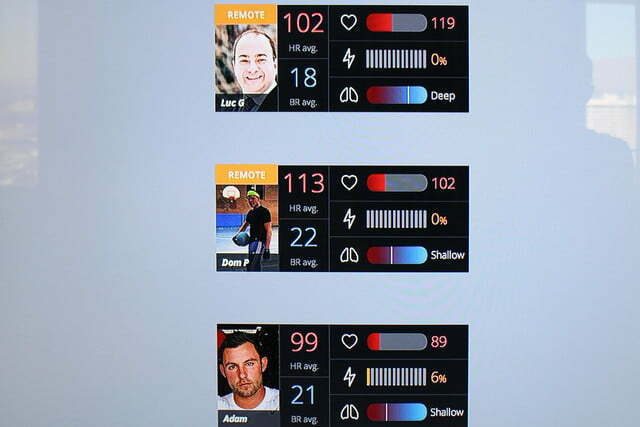 The remote aspect is only part of the program, and trainers can create general workouts which are displayed in the OmSignal app (available for iOS). 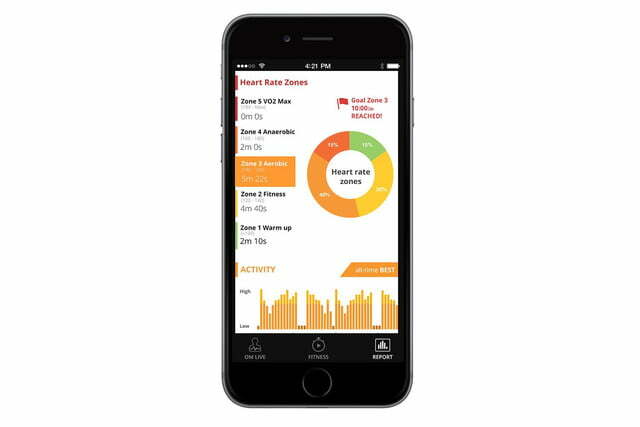 These programs last from four to six weeks, and cover strength training, cardio work, and endurance. 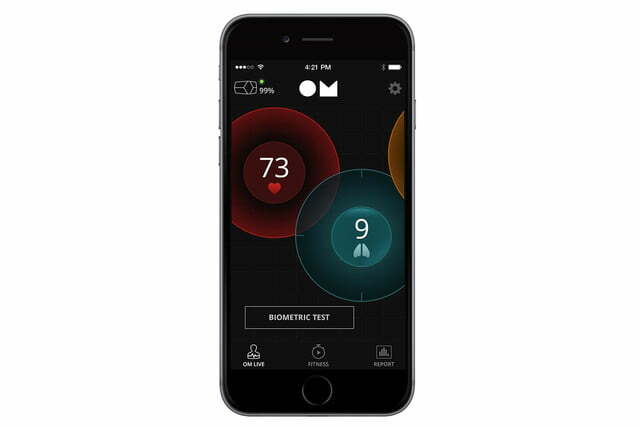 The release of OmSignal’s Certified Training Program is particularly interesting and timely, given how remote diagnosis and treatment is being adopted by the medical community, plus it’s evidence companies are finally doing something with the fitness data their products collect. 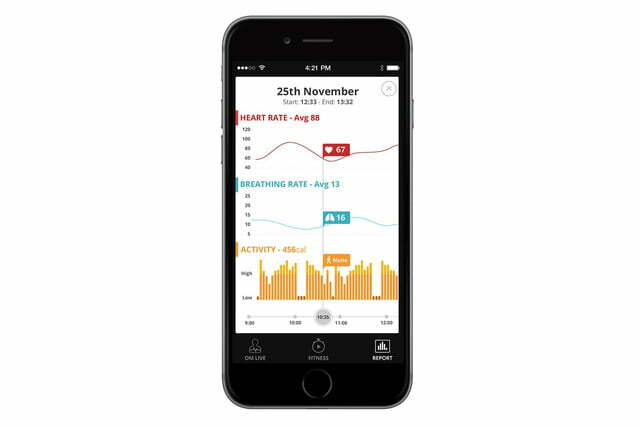 One of OmSignal’s trainers commented on how fitness wristbands do a good job of telling us what we’d been doing, but not if it had been doing us any good. 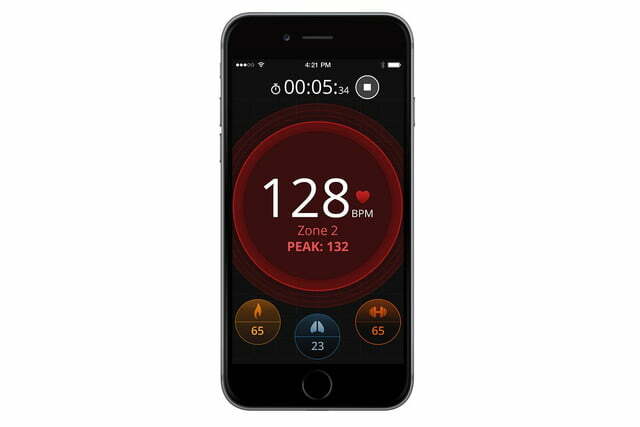 A personal trainer, equipped with data from OmSignal’s shirt, can ensure your effort isn’t going to waste. So, how much is all this going to cost, and when can you start a fitness lifestyle usually reserved for stars living in Beverly Hills? 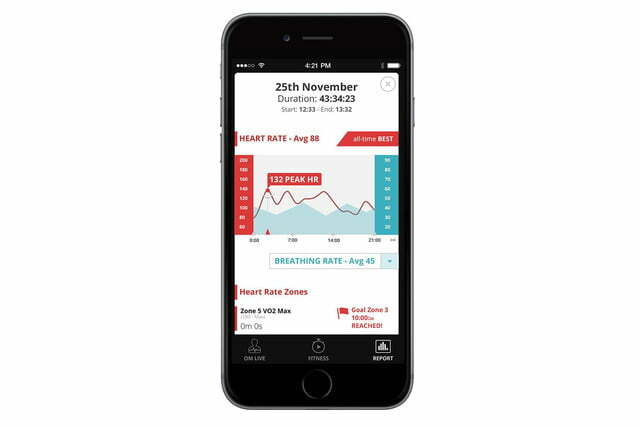 OmSignal’s going to be offering the pre-built, certified workout plans for free inside its app starting in the spring, which is excellent news for OmSignal wearers. If you don’t have the kit already, it’s available right now for $250. 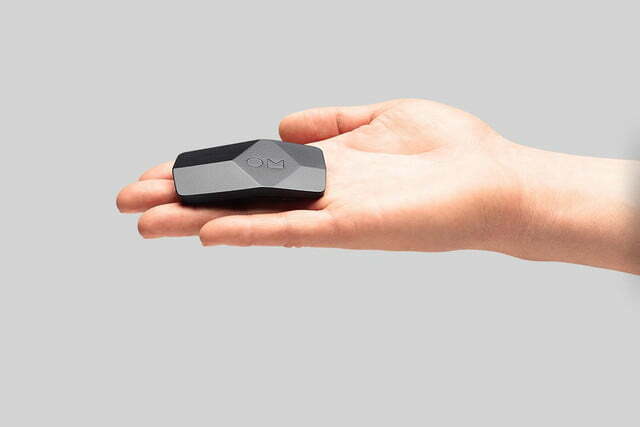 OmSignal certified trainers will charge for their time, and that’ll vary from person to person. 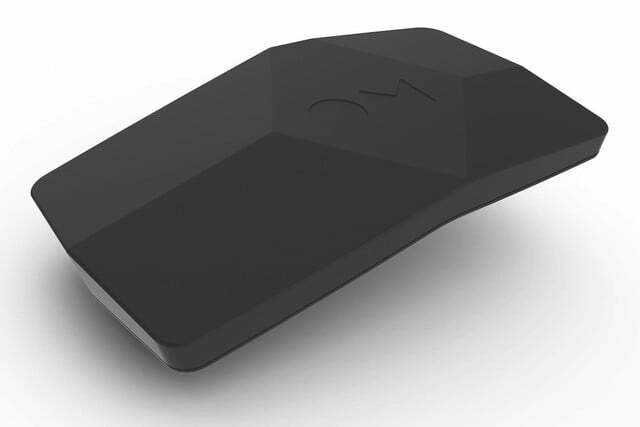 The company will provide a list of approved trainers on its website soon. 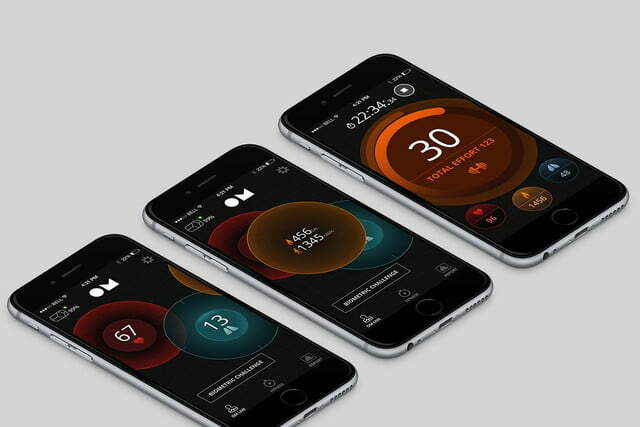 OmSignal’s biometric wear, combined with its Certified Training Program, has the potential to change the way we exercise in a very positive way. 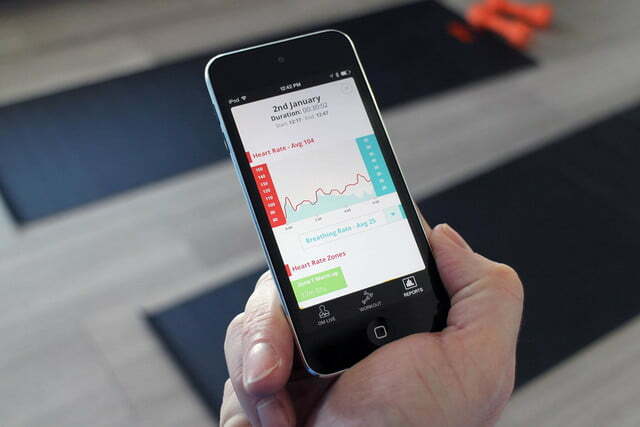 Suddenly, for a relatively modest investment, anyone can get a highly personalized fitness plan from an actual person, who will then adjust it in accordance with growing ability, regardless of where either person is in the world. 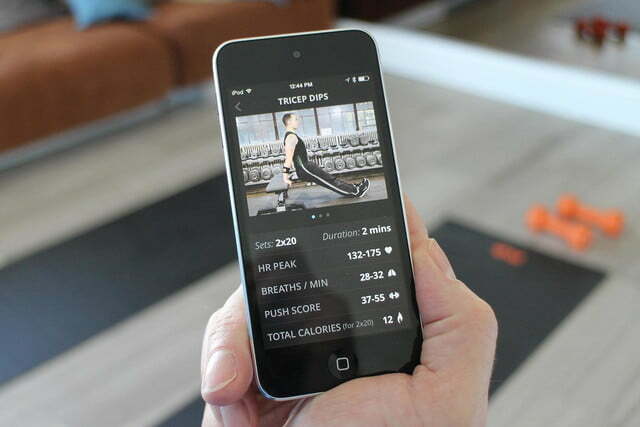 It’s the perfect demonstration of how connected fitness tech should be used.